This Advanced Hyaluronic Acid Serum from Cosmesis Skin Care has been expertly formulated to provide the skin with the nourishment it needs to properly retain healthy moisture levels. Designed to help the skin resist drying and wrinkling. There are countless skin moisturizing creams and other serums which may provide temporary relief from dry skin, but fail to provide lasting hydration. 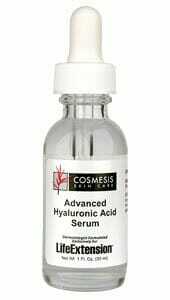 Thankfully, this Advanced Hyaluronic Acid Serum from Cosmesis Skin Care is not one of these products. It has been expertly formulated to provide the skin with the nourishment it needs to properly retain healthy moisture levels. 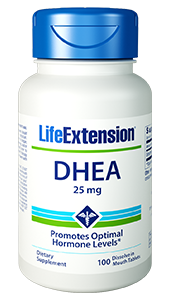 Features hyaluronic acid – a key part of the extracellular matrix that makes up healthy skin. Purified water content moisturizes why hyaluronic acid helps the skin to retain moisture. May help prevent the accumulation of wrinkles. 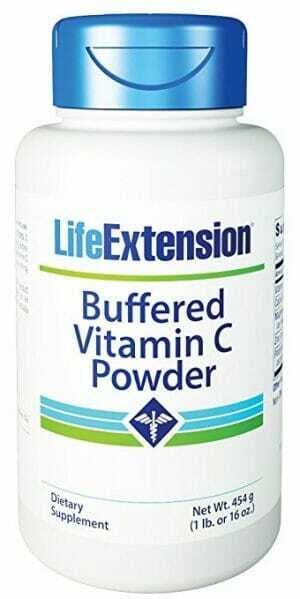 Perfect for those of advanced age who regularly experience dry and brittle skin. What Causes the Skin to Wrinkle? The deteriorative effect of aging is an inevitable fact of life that affects every cell, tissue, organ, and organ system in the human body. The skin is no different. In fact, wrinkling is one of the first and most recognizable effects of aging. Sadly, these wrinkles are considered by many to be unsightly, they leave the skin more fragile, and more importantly are a marker of nutritional deficiencies and other health imbalances in the skin. If wrinkling is inevitable, that only leaves the question of how best to nourish the skin, protect it from external sources of damage, and generally delay the accumulation of wrinkles. In all of these cases, there is one factor which is absolutely key: moisturization. The smoothness and resilience of youthful skin is primarily due to its high water content. Conversely, as standard aging processes and various forms of external damage (from ultraviolet (UV) rays for example) have their way with the skin, this moisture is gradually reduced. This creates a need for additional moisturization and fortification that may not be necessary for youthful skin. Purified Water, Sodium Hyaluronate, Phenoxyethanol, Ethylhexylglycerin. Avoid contact with eyes. 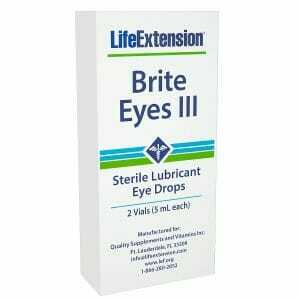 If product contacts eyes, rinse thoroughly with water. If rash or irritation occurs, please discontinue use.